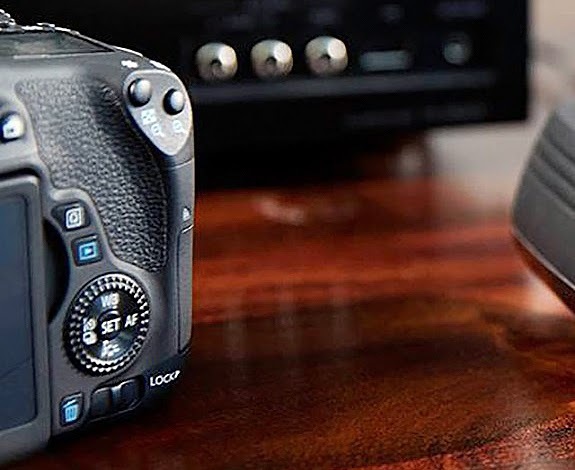 While showing a photo of the recently announced Canon Connect Station, Canon may have accidentally revealed their new, upcoming DSLR camera. It looks to me like the EOS Rebel T6i and it should be announced shortly, perhaps around the CP+ Camera and Photo Imaging Show in Japan on February 12, 2015. 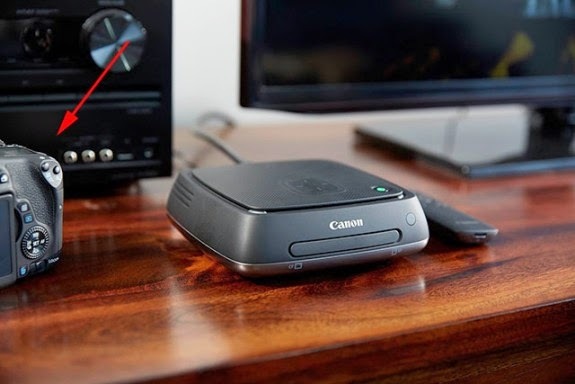 Canon Connect Station with EOS Rebel T6i camera? Canon EOS Rebel T6i camera?